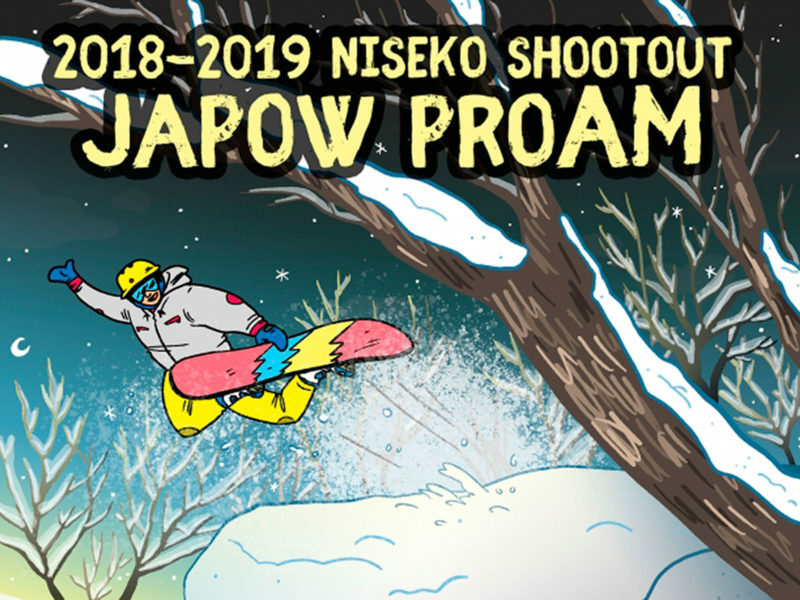 Today voting started for Niseko’s first ever Niseko Shootout JAPOW PROAM photo contest. 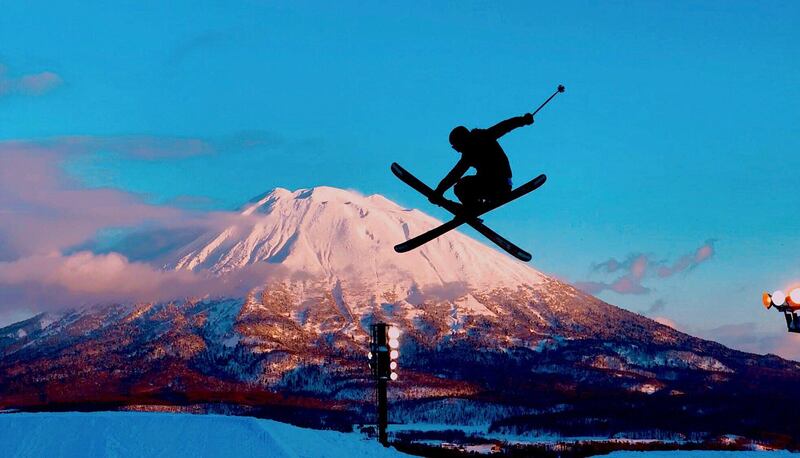 To cast your vote checkout the finalists gallery on the Niseko Tourism facebook page and like away! The image with the most likes wins. Epic shots! !